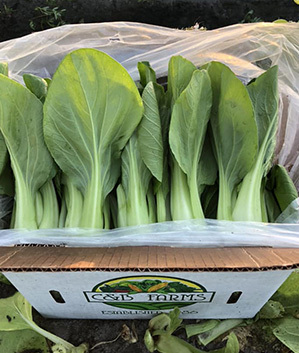 C & B Farms understands and appreciates the importance of delivering safe vegetables and herbs that meets the highest standards of quality, and that’s why food safety is one of our top priorities. Our entire farming and packing operation is reinforced by our compliance with good manufacturing practices (GMP), and good agricultural practices (GAP) certified by annual audits to PrimusGFS standards. 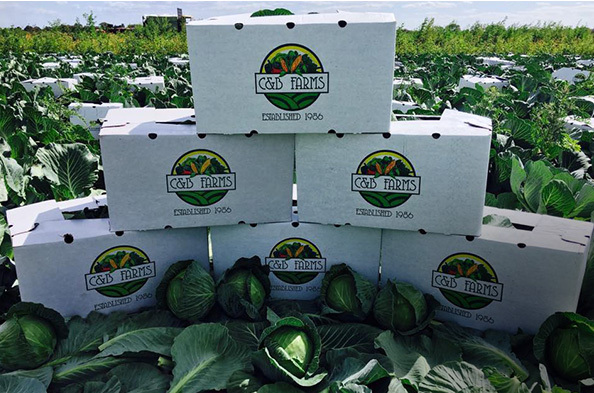 Our commitment to providing the safest, highest quality vegetables and herbs is unwavering. 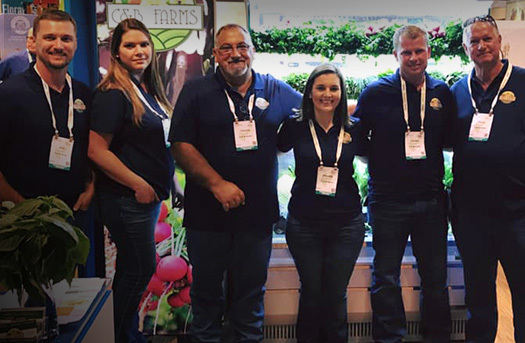 We are constantly pushing the limitations, and motivated to transform the farming industry. Our promise is to deliver the best in everything we do. Always have been, and always will be!